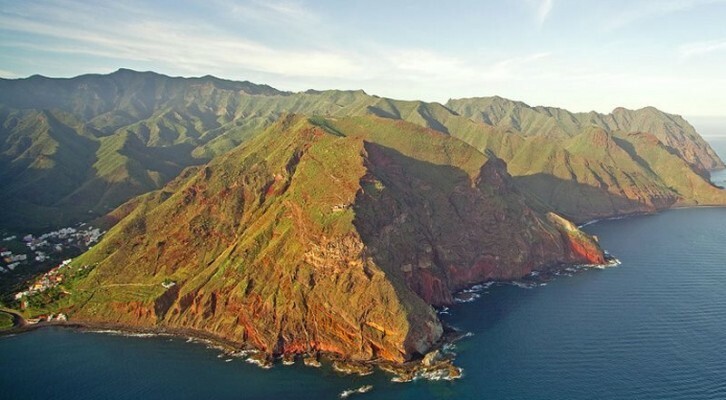 Sotheby’s International Realty Affiliates LLC today announced that Key Properties, an established brokerage firm on the island of Tenerife since 1996, has joined its luxury real estate network and now will do business as Canary Islands Sotheby’s International Realty. firm has grown by anticipating and successfully adapting to extremely volatile market conditions. 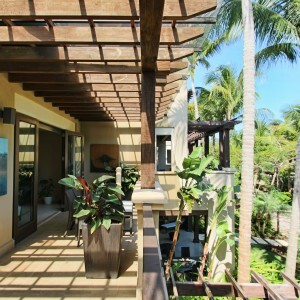 Puerto Rico Sotheby’s International Realty welcome’s you !